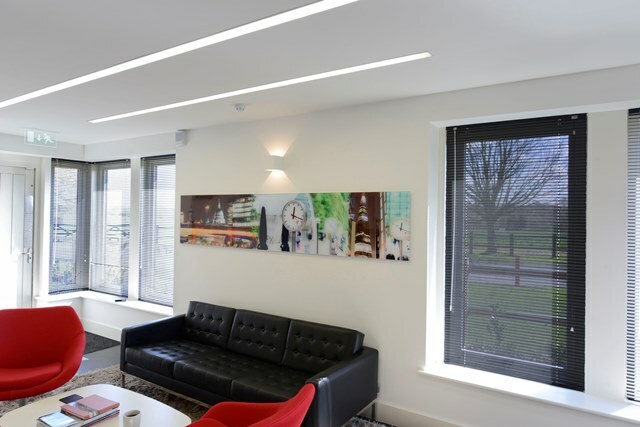 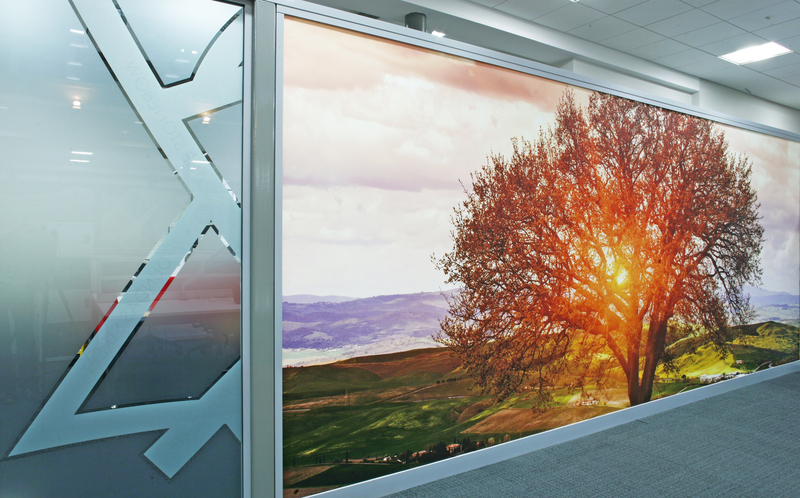 Are there windows of opportunity for optically clear manifestations in your office? 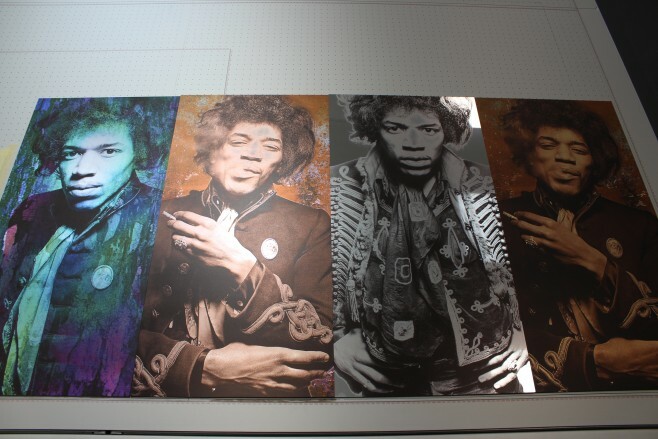 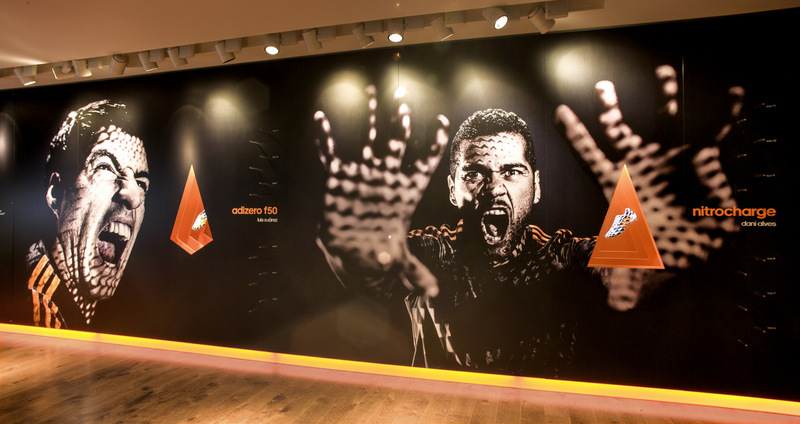 Stuck for ideas for your wall art installation? 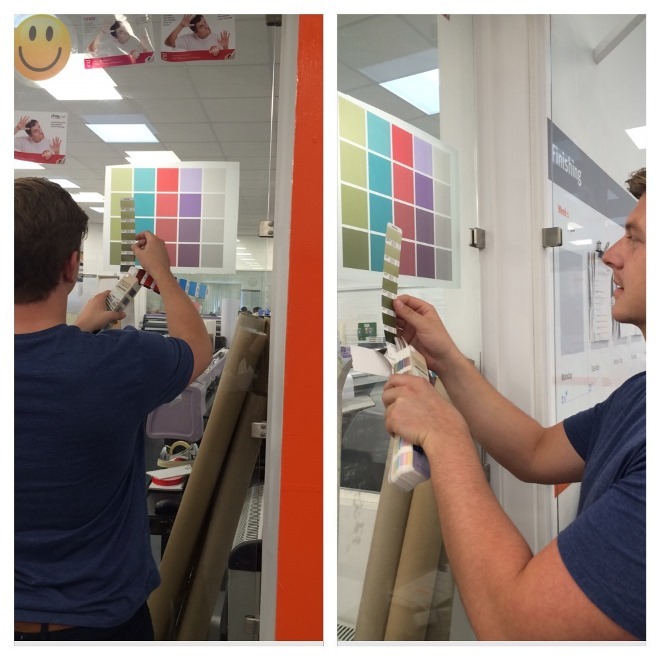 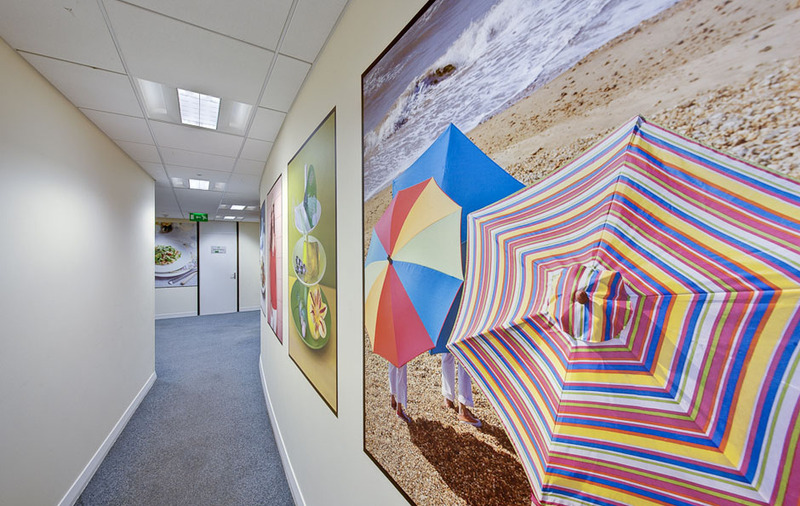 How can bespoke acrylic art mementoes give a contemporary feel to your office?